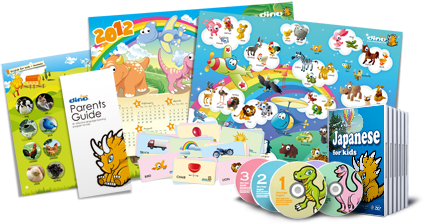 Dino Lingo is a language learning program for children between the ages of 2 and 7 years. Dino Lingo is designed to learn the first 200 words. It is an open-ended and fully customizable educational tool that makes it very easy for you to teach your little ones a new language using the method that works best for them. Dino Lingo is available in 43 different languages.